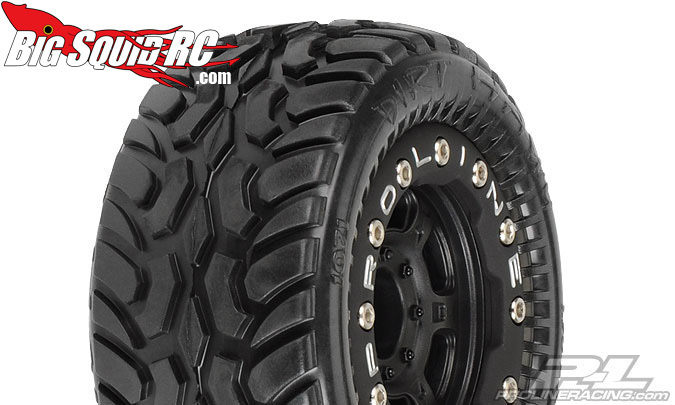 Pro-Line Racing offers new shoes for the Mini (1:16) E-Revo! « Big Squid RC – RC Car and Truck News, Reviews, Videos, and More! 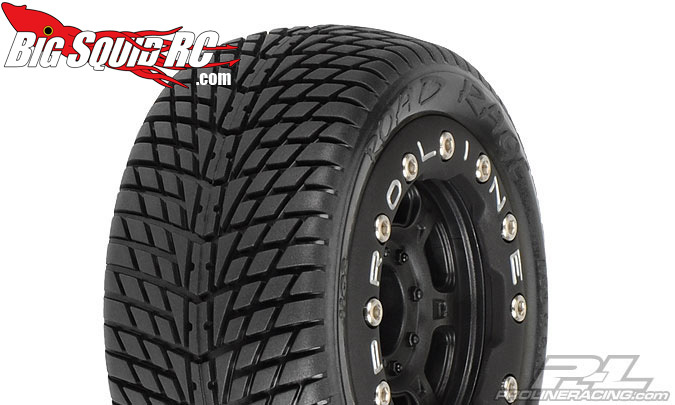 Pro-Line Racing offers new shoes for the Mini (1:16) E-Revo! Tired of running your Talon 2.0’s to the ground while your Mini E-Revo is darting around? Pro-Line Racing has two new options for you! First up is all the Rage! The Road Rage that is, mounted on Titus Bead-Loc’s (1103-13) in a M2 medium compound. 1/2 in wider on each side with an aggresive “V-Tread” will have you zipping around the hard stuff quickly! If you’re looking to do a little off roading then the Dirt Hawg’s (1071-13) are right up your alley. Also mounted on Titus Bead-Loc with 1/2 inch wider stance and in the M2 compound. Head over to Pro-Line Racing for more info and be sure to grab some when they hit the streets!